Ron Weiner is chairman and president of Perelson Weiner LLP, Certified Public Accountants. The firm is dedicated to helping entrepreneurs, their families and businesses. It also assists international companies and their owners in their activities in the United States. His experience includes financial consulting in business, real estate as well as in acquisition and divestiture matters. He advises on special projects and personal planning. His financial background, broad domestic and international perspective and consultative skills are well attuned to the needs of boards of companies and their owners. He is an expert on management of professional service firms and entrepreneurial businesses. He also helps resolve complex litigation matters. 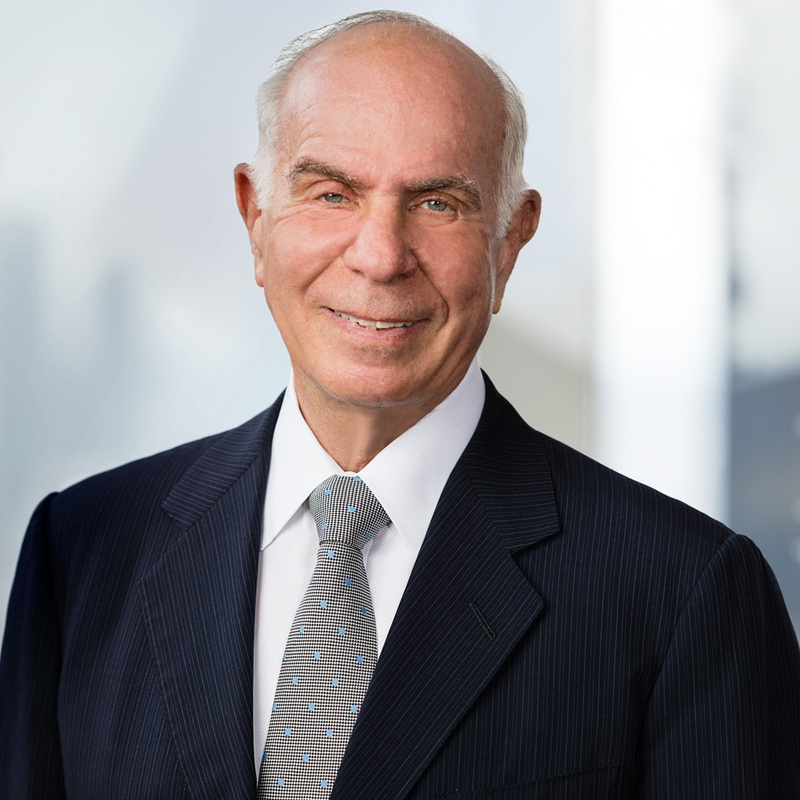 His business knowledge and ability to create tax advantaged structures have been of particular value in estate and tax planning, dispute resolutions, mergers and acquisitions. He has been a director of Nautica, Inc. as well as of Market Basket, a New England supermarket chain where he helped resolve a long-standing, bitter family dispute. He earned a BSBA from Babson College and attended both New York University Graduate School of Business and Harvard Business School. In addition to his client service, he has always been active in his communities. He was president of the Chief Executives Organization from 2008 to 2009. He currently serves as Chairman of Babson Global and is a trustee emeritus of Babson College and of the Citizens Budget Committee of New York. He is also a Vice Chairman of the Lighthouse Guild for the Blind and a Director of the Cancer Research Institute which is dedicated to immunological research. Most recently he was president of the Jewish Community Relations Council of New York. He was, among other things, Grants Committee Chairman for UJA Federation of New York and chair of the Department of Interreligious Affairs of the American Jewish Committee. He has also been a Wexner Fellow and a Fellow of the Adenauer Stiftung. He has been married to Vicki for 45 years. She had her own investor relations firm until retiring to form WEALF, a foundation dedicated to helping women business owners become financially self-sufficient with interest free loans and one-on-one mentoring. Over thirty women have been helped so far. They have two daughters, two sons-in-law and four grandchildren. Their eldest, Jennie, is a professor of Education Policy and Organizational Change at the University of Connecticut. Their daughter Maureen has her own interior design firm based in New York.